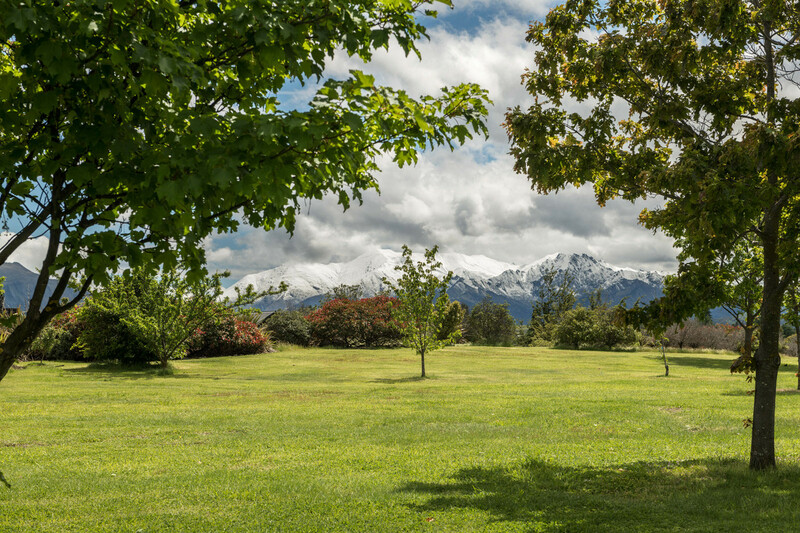 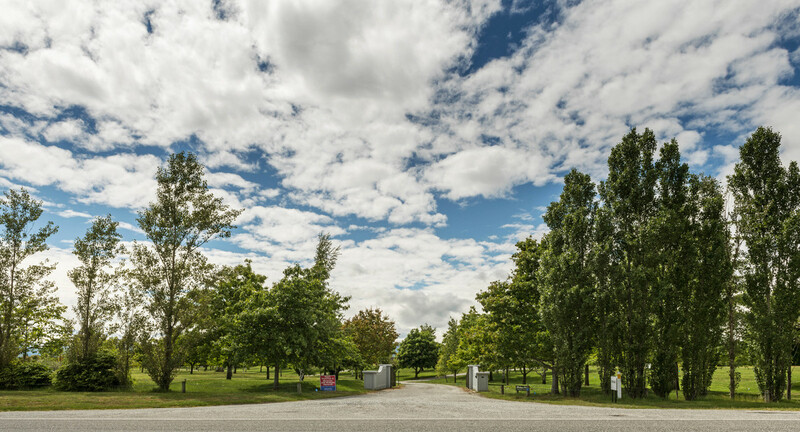 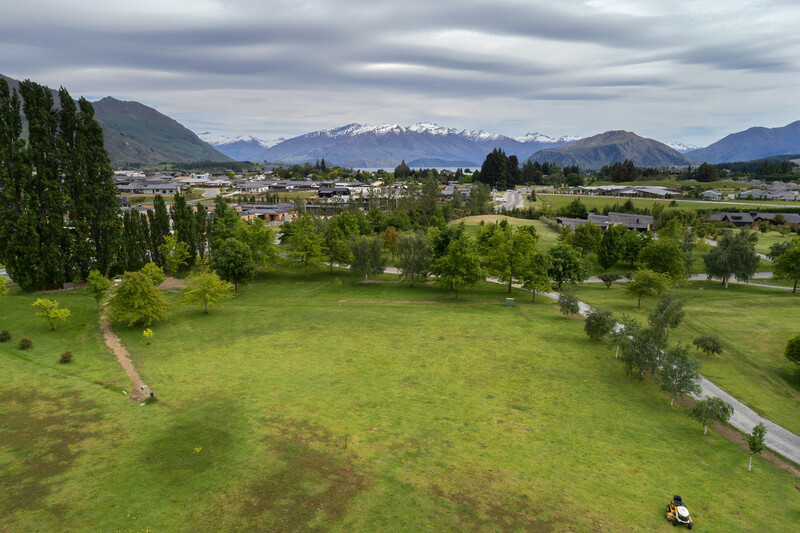 A unique opportunity has surfaced to secure this private and majestic 4000m2 site together with a 1/7th share of the tranquil Heritage Park (1.5ha). 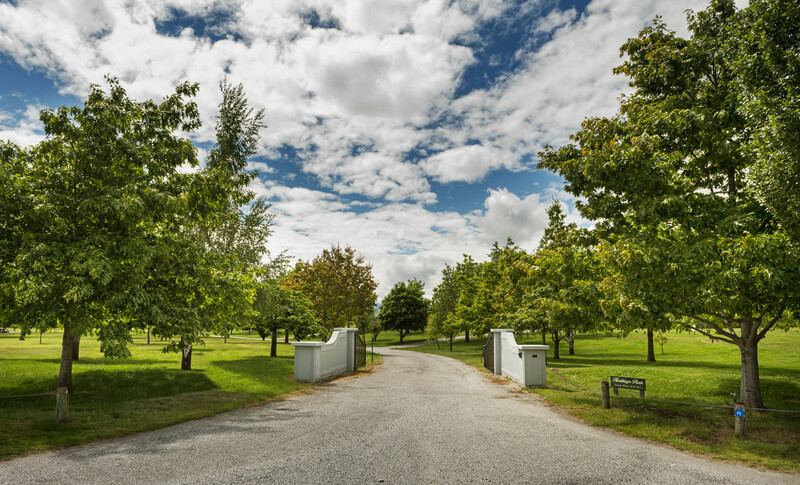 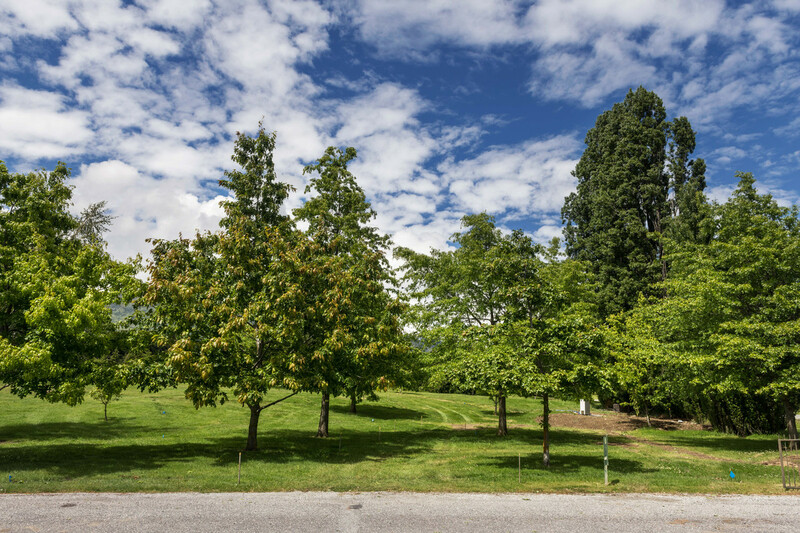 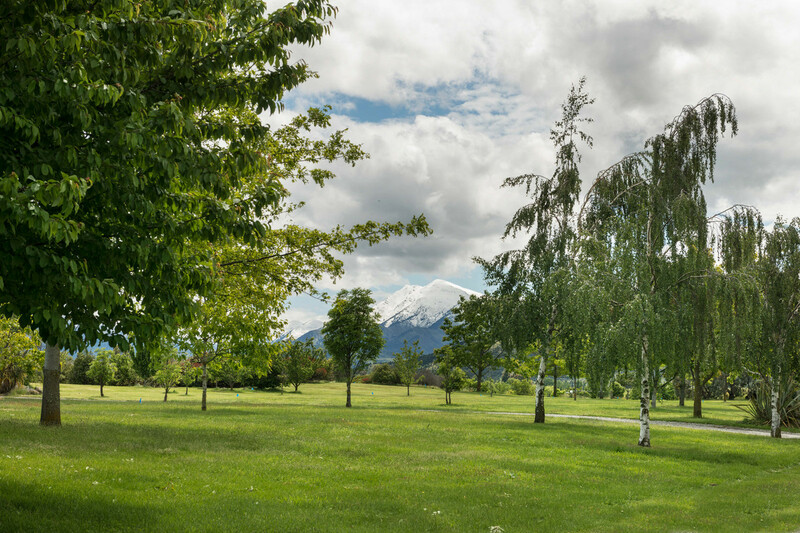 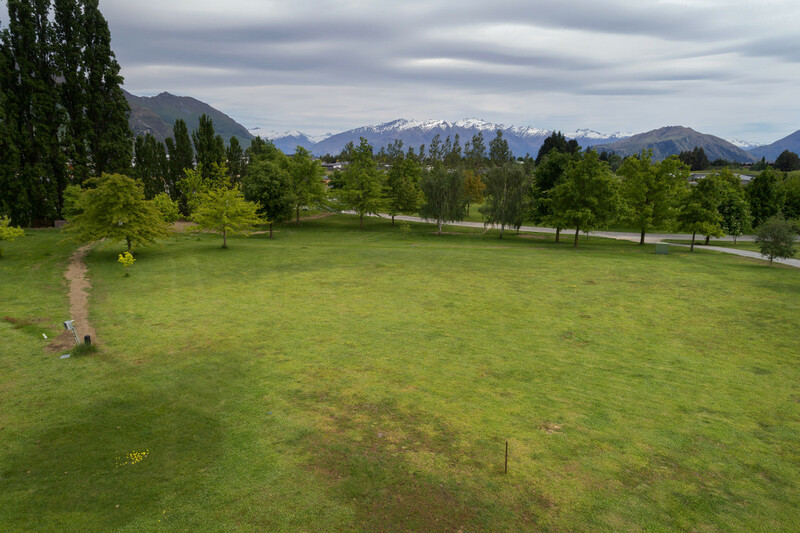 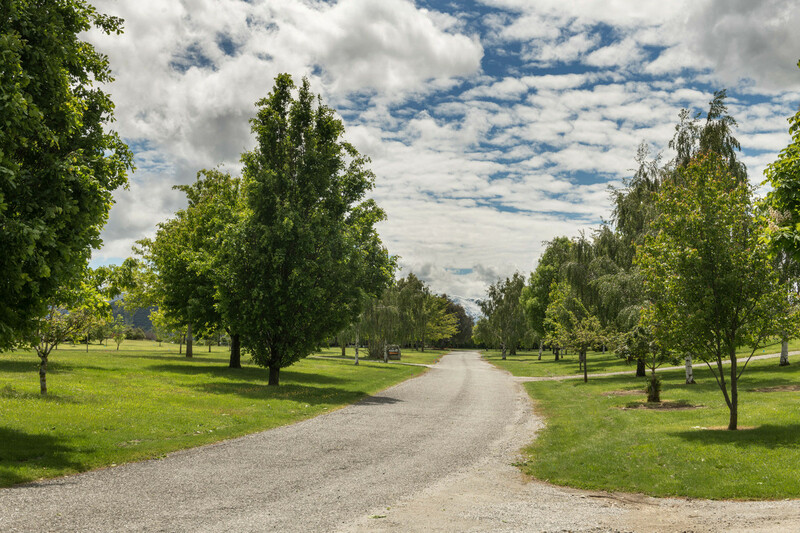 Access is via the gated entranceway and up through the mature Oak trees on a sealed driveway to the flat building area which obtains a stunning 360-degree view of the mountain ranges with the mature specimen trees in the foreground. 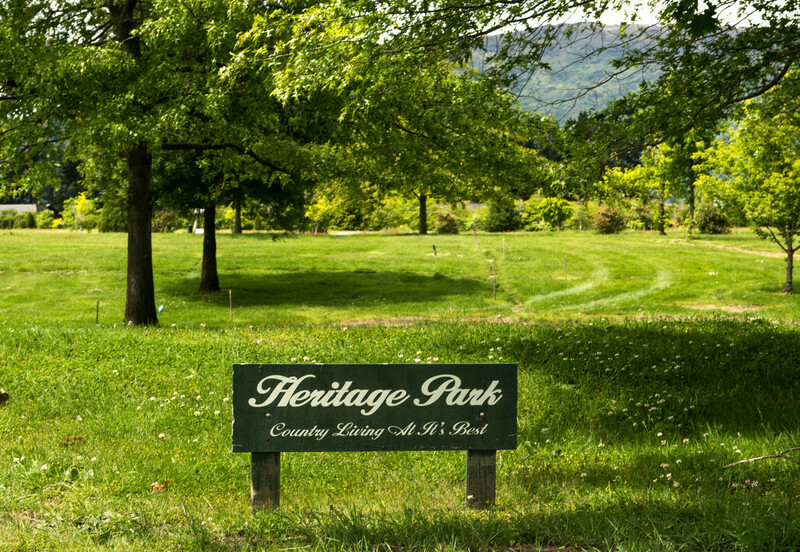 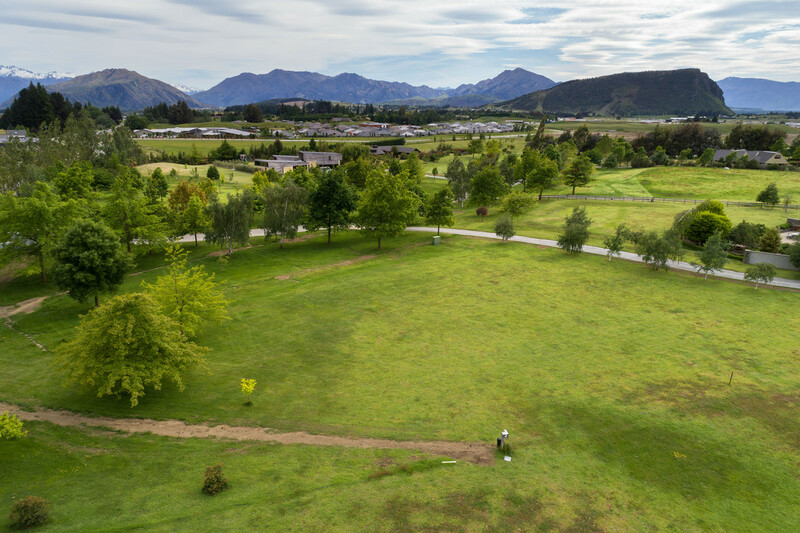 Heritage Park is located close to the Medical Centre and Golf Course and is within walking distance to town making this rural setting a most attractive opportunity. 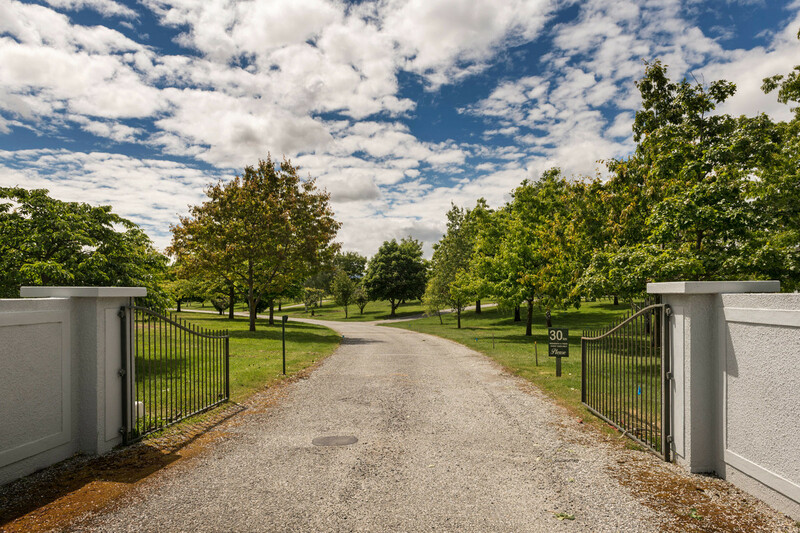 Phone Phil for further information.